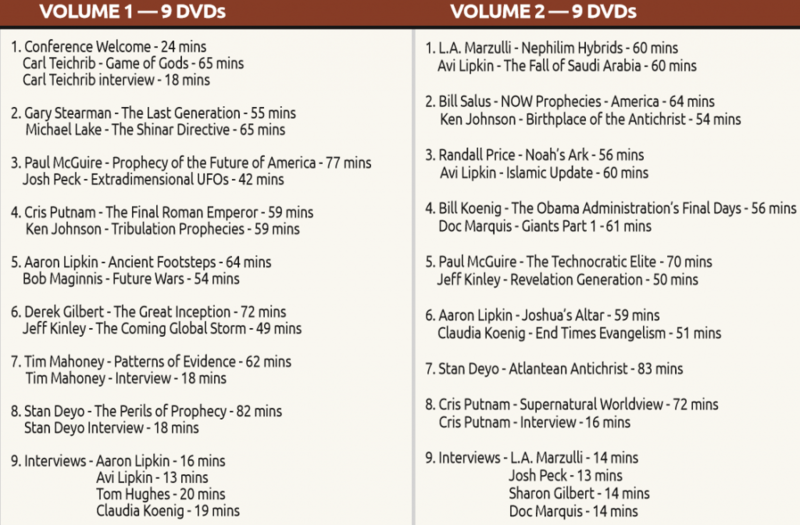 2016 Rocky Mountain Prophecy Conference DVD Special. DVD set features, 78 messages from 27 speakers! 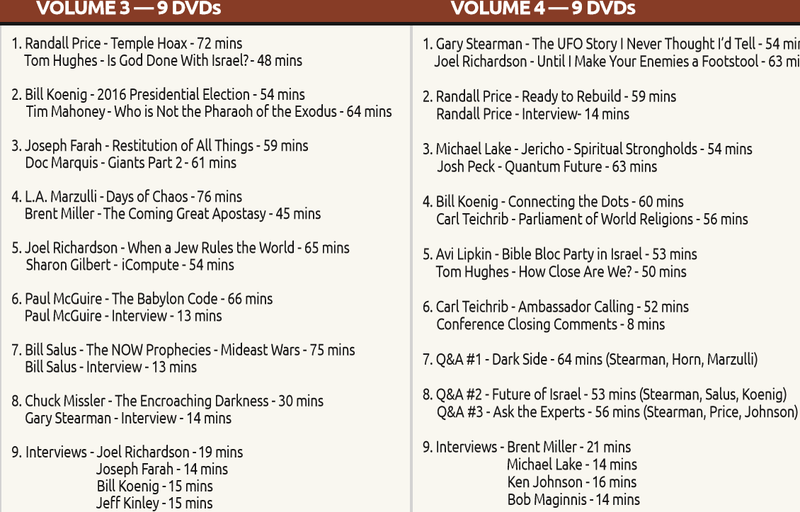 (See the menu of speakers and topics below the promo video). 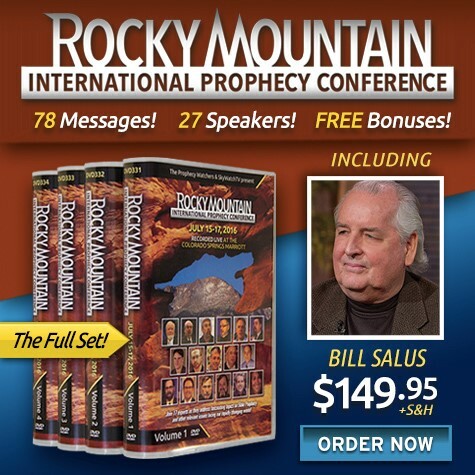 All this for only $149.00 plus S & H…..Also included for FREE, is the Bill Salus Nuclear Showdown, Revealing the Ancient Prophecy of Elam Book and DVD! 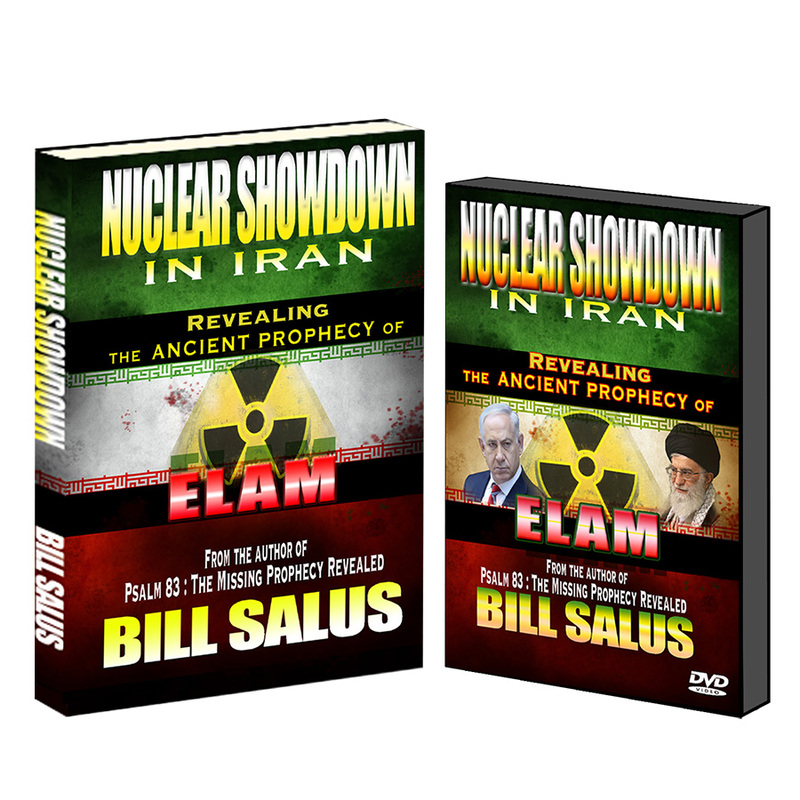 The Nuclear Showdown package retails for $27.95!